Haydon Pinhey has surpassed Sam Baird’s total winnings at the top of the prize money table and in doing so has raised the bar for the most prize money won in a single season. The total amount of prize money made available by the WEBSF to-date is £34,314. This amounts to over 90% of the entry fees taken being given out. 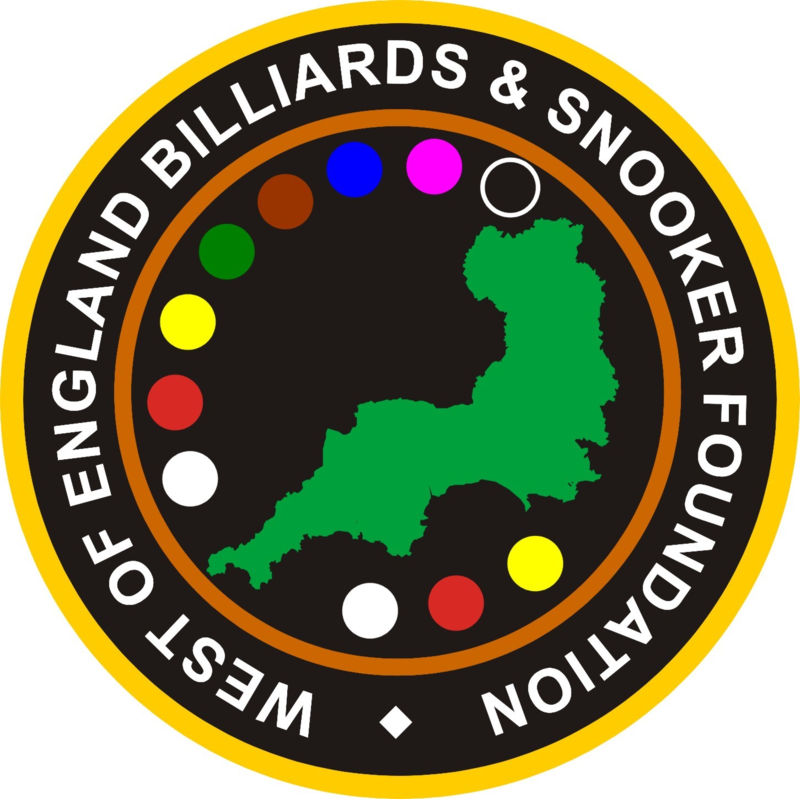 The WEBSF Management Team have achieved this through the provision of volunteer Tournament Directors and Helpers, Referee’s and the generosity of Snooker Clubs who have provided their facilities free of charge!